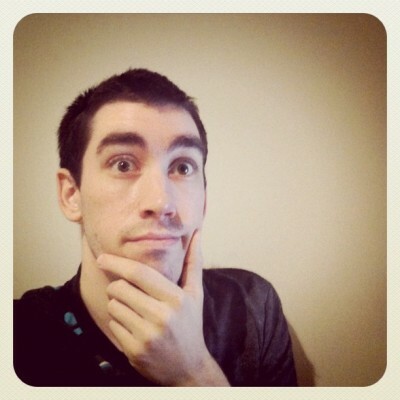 Glenn Dunks is a freelance writer from Melbourne. His work on film, music and popular culture has been seen online (Quickflix, Onya Magazine and his own website), in print (The Big Issue, Metro Magazine), and on the radio (Joy 94.9's The Saturday Magazine and Monocle 24's Daily). In 2015 he has books about Bob Dylan and Frank Sinatra being released through Wilkinson Publishing. He also works as an editor and a film festival programmer while tweeting too much @glenndunks.